As more states recognize the value of telehealth, the United States remains a patchwork of laws surrounding reimbursement for services. Some states have pushed toward comprehensive laws with wide definitions and guarantees of payment from both private and government insurers, while others still have yet to put anything on the books. 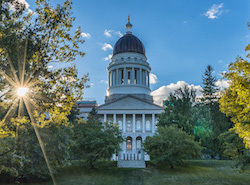 Christine Calouro, of the Center for Connected Health Policy noted that, surprisingly, rural states are not always at the forefront. North Dakota, for example, passed its first private payer telehealth law in 2017—and South Dakota still does not have one. Despite the disparities, Calouro said progress has been encouraging. “From all of the laws I’ve seen this year, none of them have really been restricting telehealth. They’ve all been expanding what’s allowable,” she told Healthcare Analytics News. 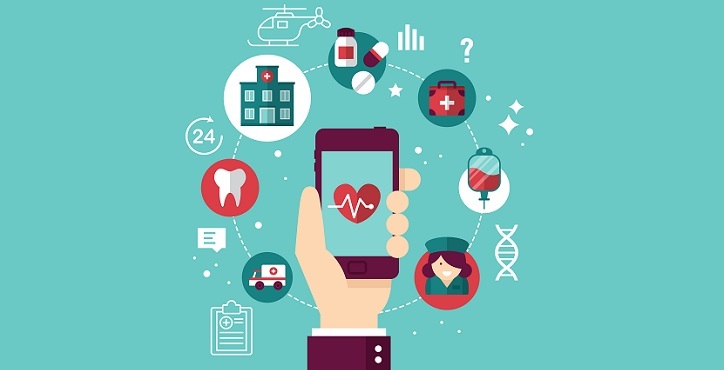 In the future, she said, the goal should be not to look at telehealth as its own unique means of care, but rather an inherent tool for providers, a guaranteed element of the healthcare system. Here’s a look at some of the successes and failures of state-level telehealth policy in 2017. All information derived from LegiScan's online database unless otherwise noted. Description: House Bill 87 would have created a diabetes committee to study and enact public health measures to treat and prevent diabetes. A key element of the bill was the creation of a statewide telehealth program “to assist primary care health care providers in delivering best-practice health care for underserved populations.” Despite passing the state Senate, the bill was killed by the governor. Description: Kentucky’s House Bill 450 would require private health plans to cover telehealth services “to the same extent as though provided in person” and would “prohibit health benefit plans from requiring providers to be physically present with a patient.” Introduced in February, the bill languished in committee and has since been marked a failure by the Lexis Nexis legislative database. Description: North Carolina’s House Bill 283 orders the state Department of Health and Human Services begin study of telehealth definitions and the scope of allowable services in order to recommend a comprehensive policy to the General Assembly. The bill also provides for an exploration of how telehealth services can particularly be applied to psychiatric health. Description: After a long legal battle, the country’s second-most populous state, which ranks 46th in primary care providers per capita, became one of the last to embrace telehealth. The new law defines service and levels coverage of remote consultation and store-and-forward to the same extent as in-person visits.